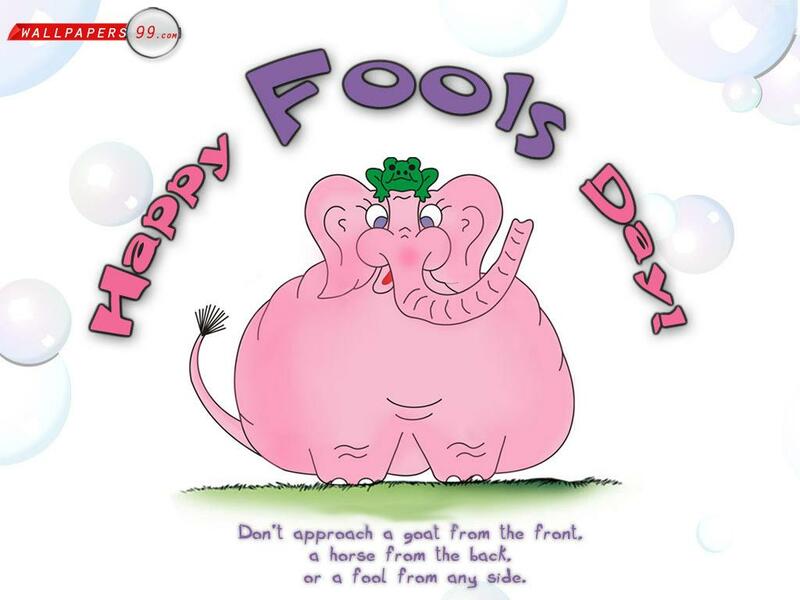 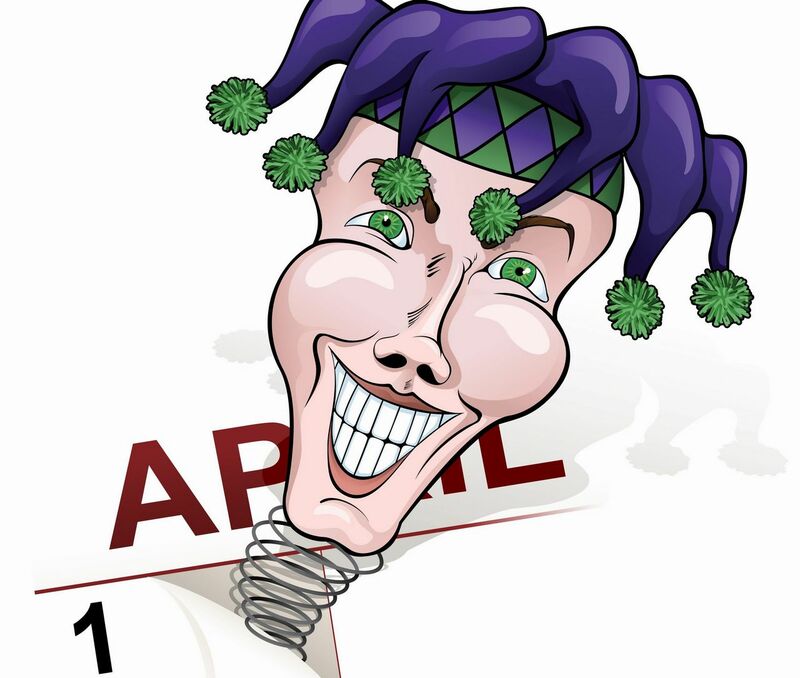 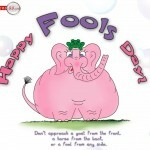 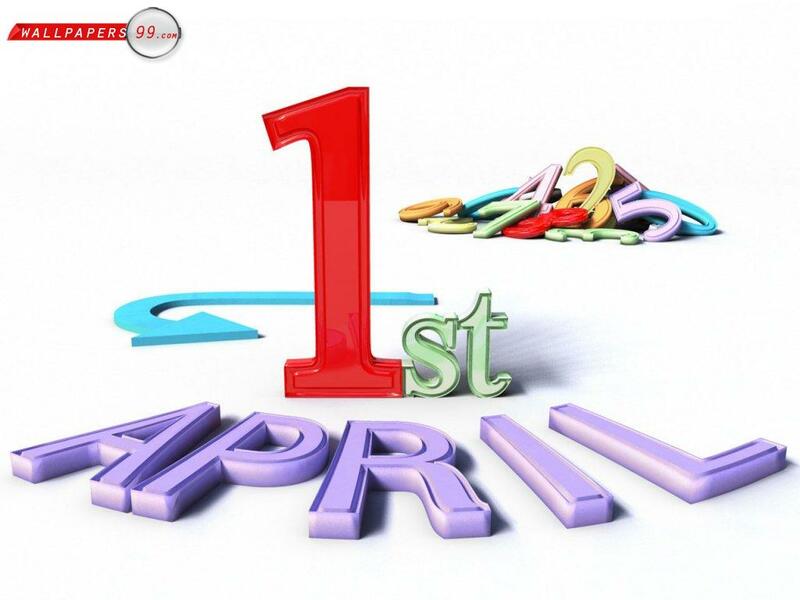 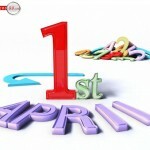 April Fool’s Day also called All Fool’s Day which evolves whimsy and tomfoolery, is the 1st Day in April. 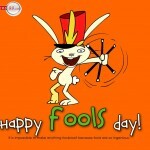 It is celebrated in the USA, India, France, Portugal, Sweden and Norway. 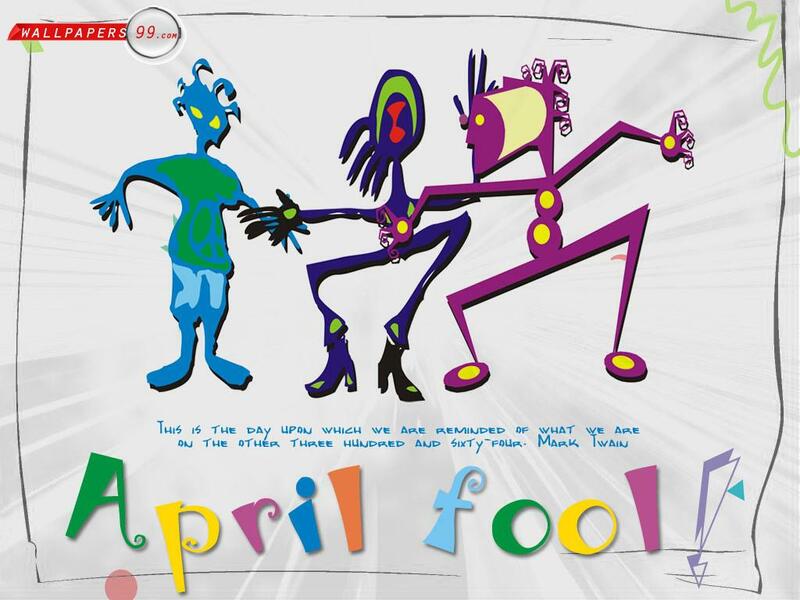 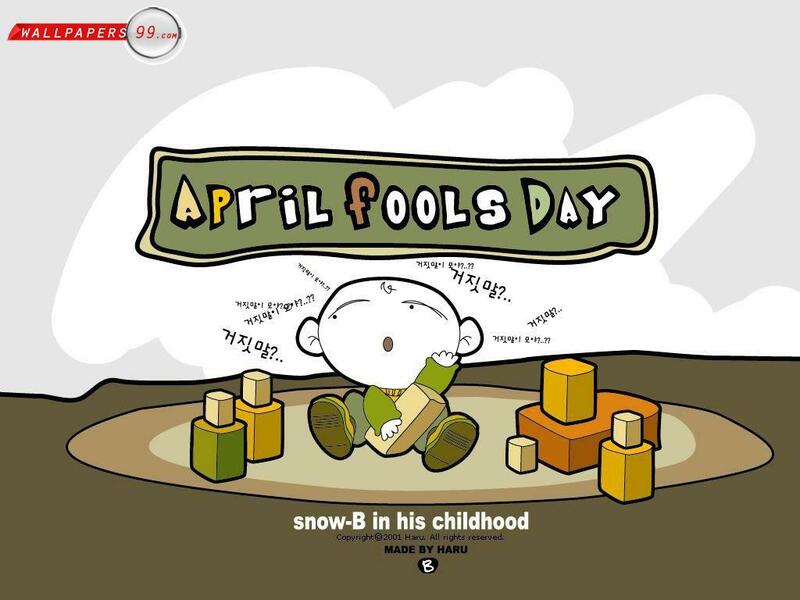 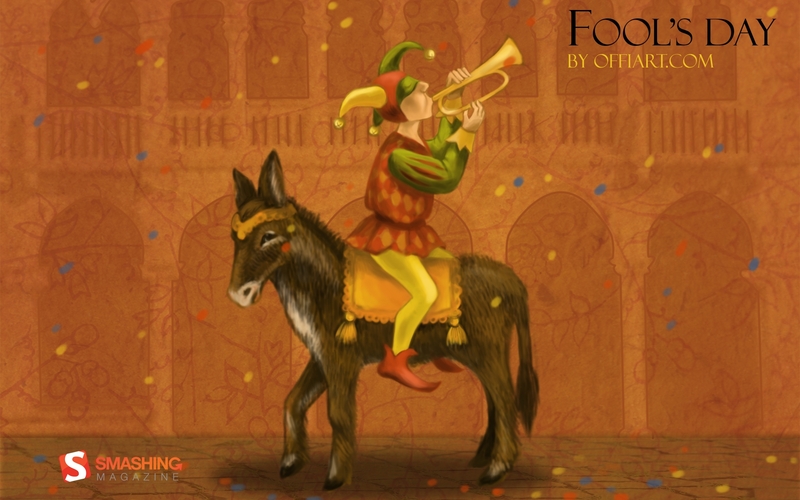 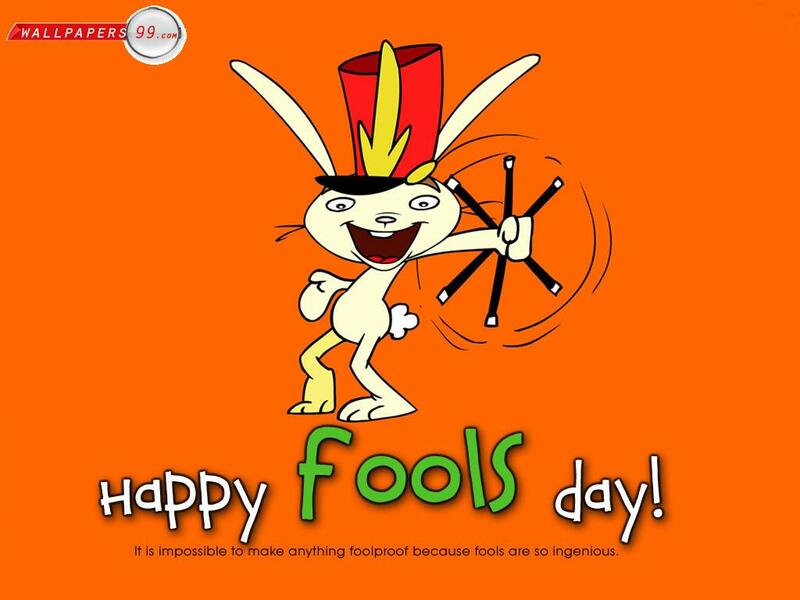 There are various origins of April Fool’s Day. 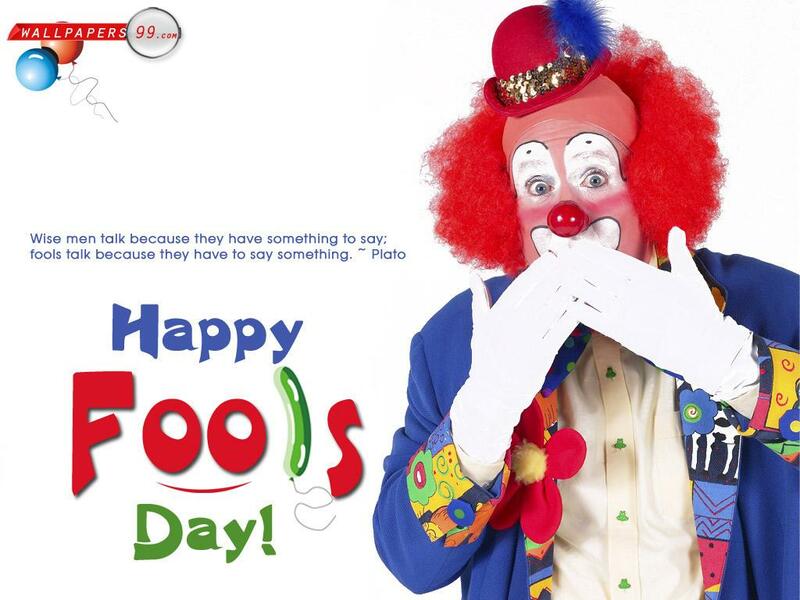 The tradition of playing practical jokes on friends was part of the celebrations of this day. 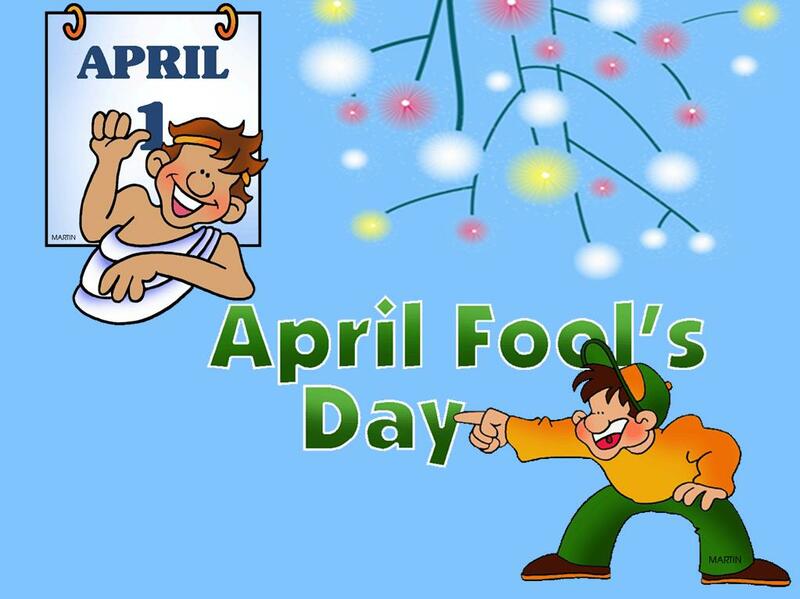 It’s time to begin thinking and planning several great pranks before the coming of April Fool’s Day. 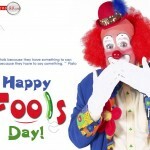 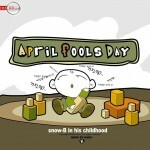 This day is marked by some practical jokes of varying sophistication on friends, family members, enemies and neighbors. 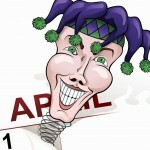 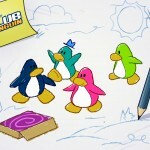 Besides April Fool’s Day pranks, how can you enjoy the day to the utmost? 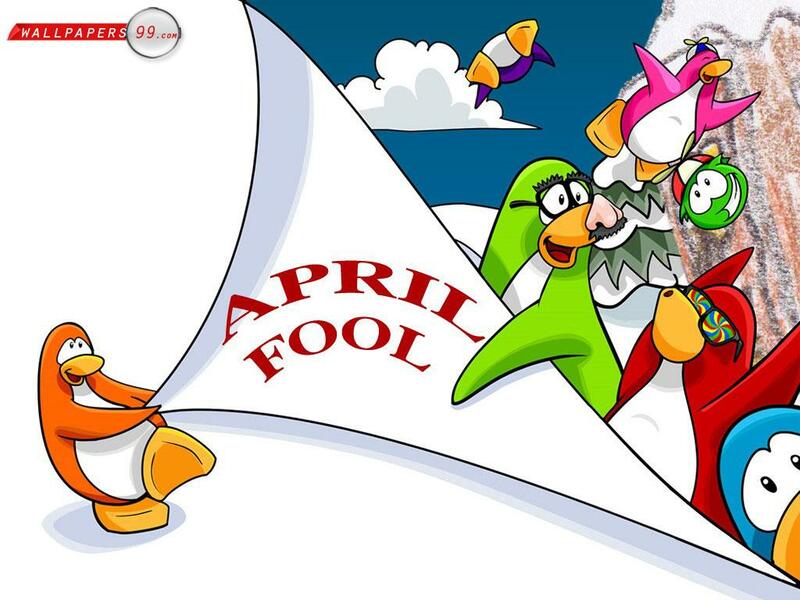 Perhaps you can decorate your desktop with new funny April Fool’s Day wallpapers, pictures or screensavers. 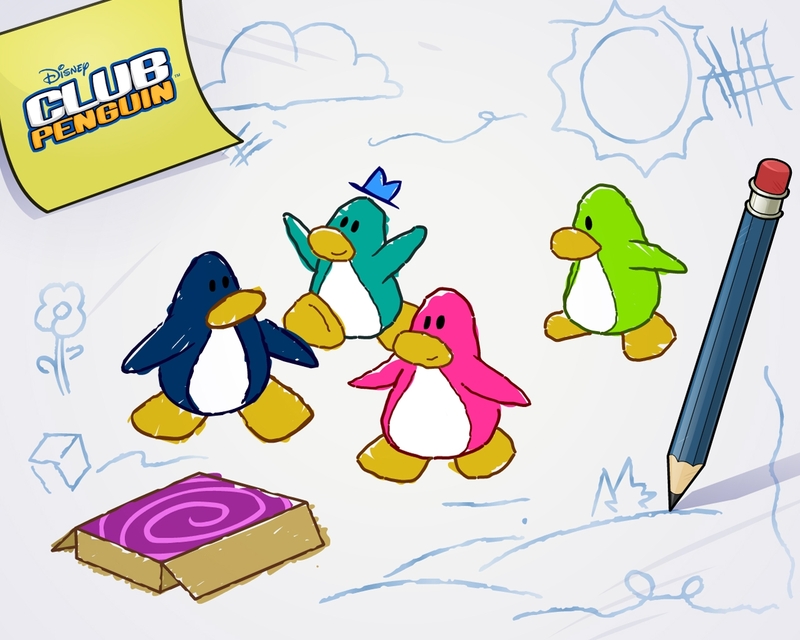 Here are some choices for your options. 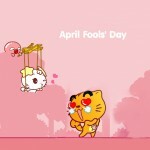 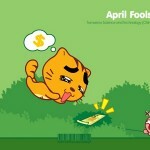 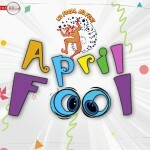 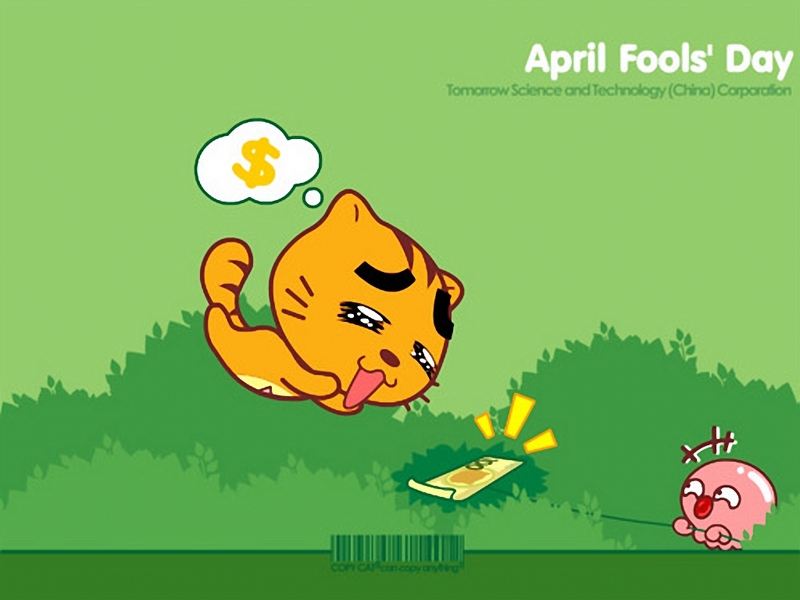 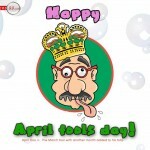 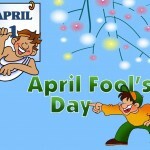 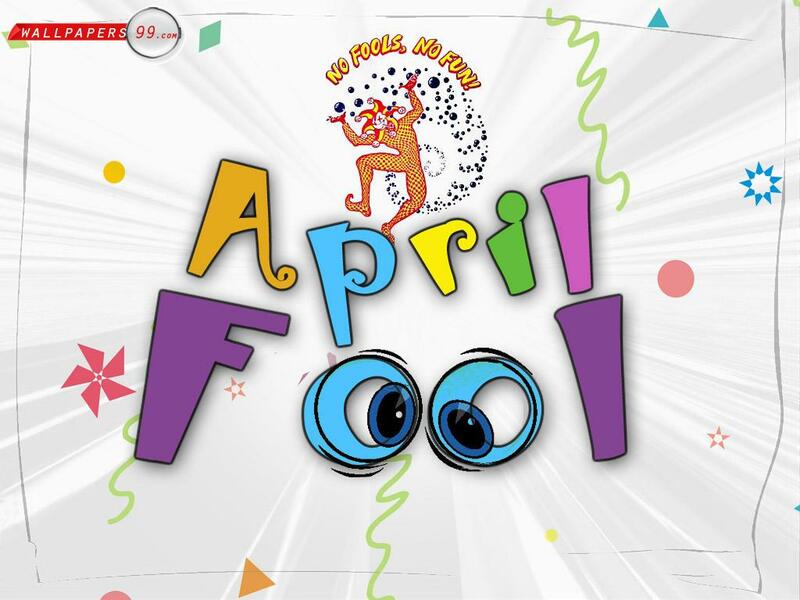 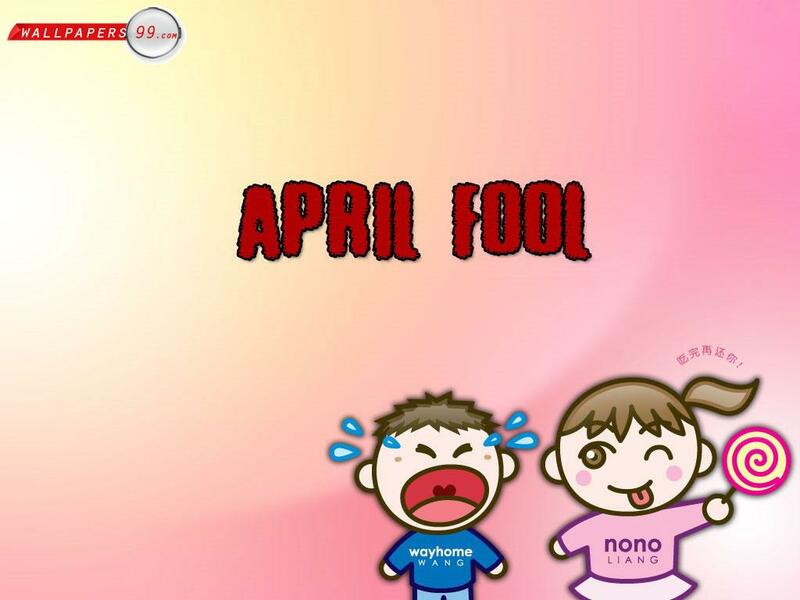 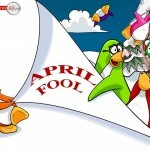 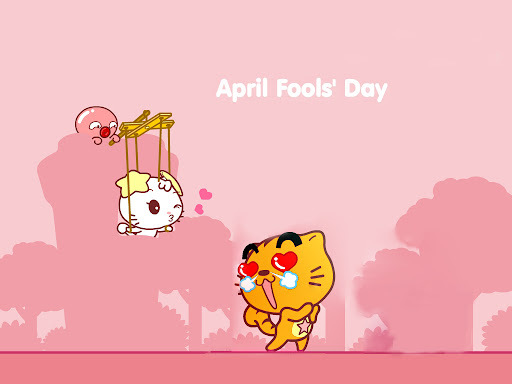 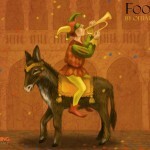 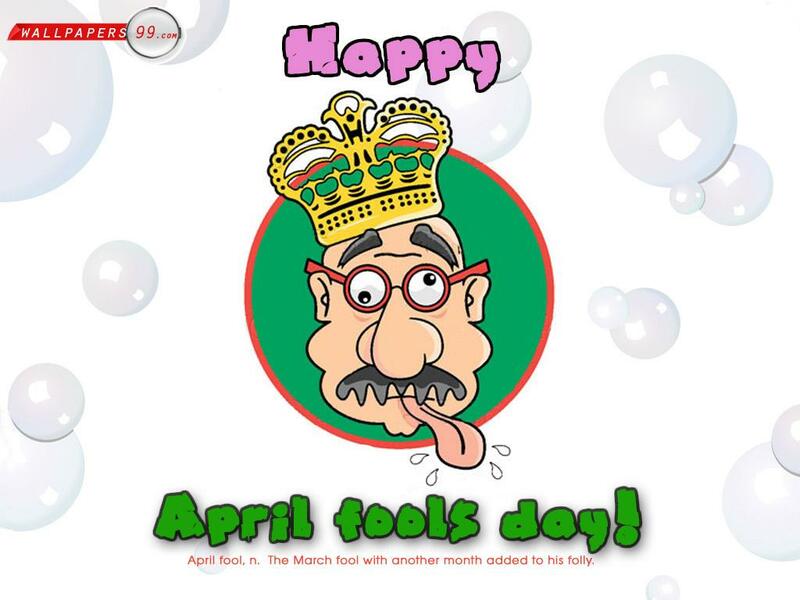 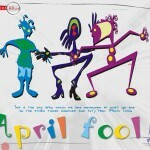 Free download April Fool’s Day wallpapers, pictures and screensavers.